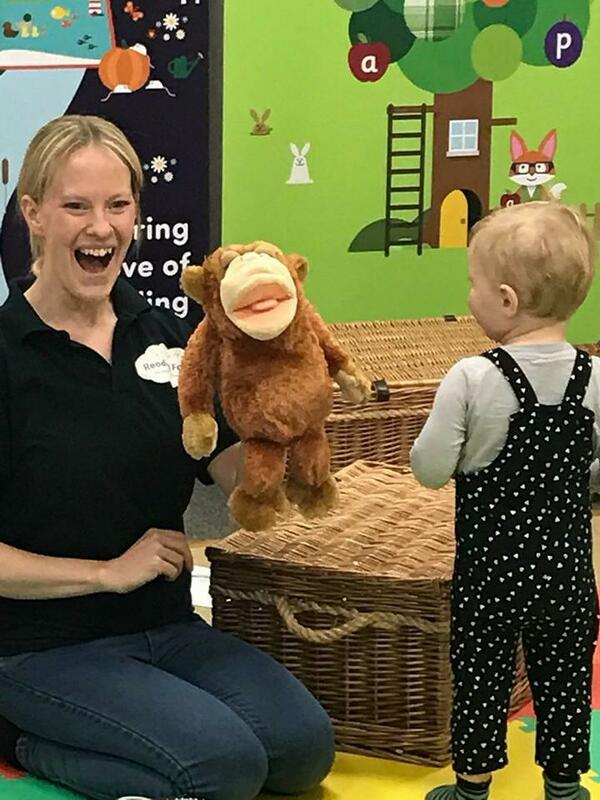 Elizabeth Davies started running her own Baby Sensory business in York in April 2010 and when her Baby Development classes proved to be a success decided she wanted to expand her business to reach more parents and their babies. After 8 years Elizabeth now oversees the running of Baby Sensory, Toddler Sense, Mini Professor Science classes and Reading Fairy classes in her area. Elizabeth has 20 fantastic Franchisees and Class Leaders in her team and between them they cover Beverley, East York, Harrogate, Hull, Leeds East, Leeds North, Leeds South, Northallerton, Scarborough and York. Prior to starting her WOW business Elizabeth was a waste management consultant in Scotland. She attended Baby Sensory with her daughter Maisie in Edinburgh and loved the classes. Suffering from PND it was the one thing that motivated her to leave the house and quickly became the highlight of her week. On relocating to York she was sad to find that the closest Baby Sensory classes were in Newcastle and decided that a career change was required to rectify this situation! 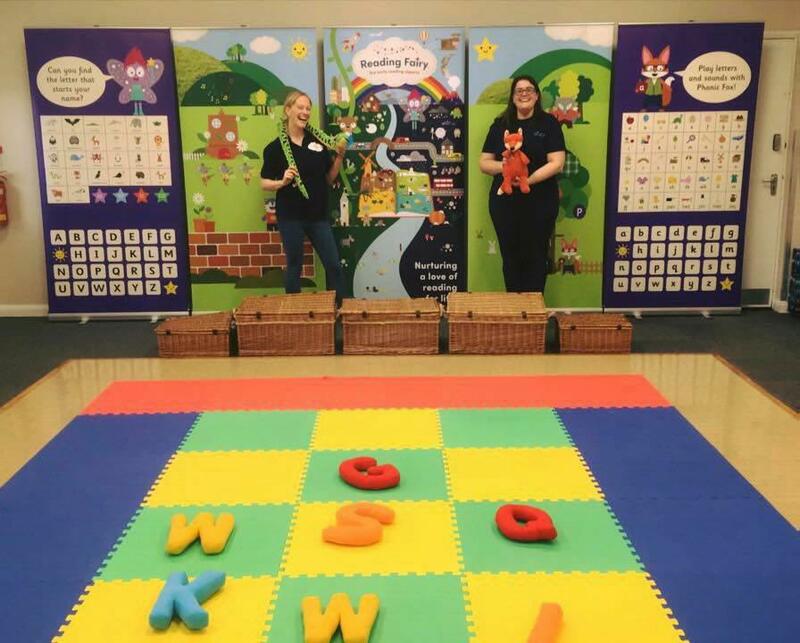 In 2017, Elizabeth decided to open Reading Fairy classes and found the perfect person, Gemma Robinson, to work with her in York to spread the love of reading with parents and their babies and toddlers. WOW World Group she immediately knew it was the career she had been looking for. We asked Elizabeth and Gemma a few questions to find out why they chose Reading Fairy classes and how it’s all going. Elizabeth, why was it important to you to have Reading Fairy classes in your WOW business? I initially met Emily Guille-Marrett at a head office meeting to discuss our umbrella brand. I immediately warmed to her bubbly personality. She talked with such energy and passion about her programme and her mission to help every child get the best start for reading for life, I knew then and there I wanted to be part of that journey. Gemma, how did you find out about the Reading Fairy franchise? I had been interested in becoming a Baby Sensory franchisee for a number of years but the timing had never quite worked out. When my children started school, I decided I was ready for a career change and I started researching franchise opportunities in my area. A chance discussion with Elizabeth, whilst our children enjoyed a play date together, sealed my fate. She mentioned a new franchise coming to the WOW World Group and it was just perfect for my interests and experience. Did you both attend the Reading Fairy training programme and how was it? the music. Learning new skills such as sensory and performance storytelling has been beneficial when it comes to sharing books with my own little one. teaching career, the phonics training was the best I’d seen. In addition, the training provided social opportunities to meet other franchisees thus creating a support network. I came away buzzing and raring to launch. When did you start running your Reading Fairy classes? Gemma ran some free taster sessions in February and then launched her first term on Friday 9th March. How many Reading Fairy Classes do you run every week? We will be opening 3 new classes in May. What has been your most successful strategy for finding new customers? Fairy characters and my contact details on my car and this has generated a lot of interest and sparked numerous conversations. I’ve attended local baby & toddler events and delivered several sessions in schools and nurseries. What do you enjoy most about running your Reading Fairy classes? I love the response of children and parents to the activities and resources. It is so satisfying to see them making progress in terms of confidence, speech & language, phonics and just a general love of books & reading. It has given me a better work life balance – I’m able to work hours to suit me and be on the school run every day. What has been the greatest challenge you have had to overcome when setting up your Reading Fairy business? The initial financial considerations of becoming self-employed whilst building the business (especially as my husband has recently started his own business too). How do you see your Reading Fairy business growing over the next 2 years? I am looking to expand to other locations in my territory. My children are both at school, so my business plan is to run 4 half days of classes leaving one day for admin, marketing and preparation. I realise this might not suit everyone but the franchise offers the ability to cater the hours to your personal circumstances, so you could run less days for longer hours. That flexibility is what attracted me in the first place. York's little readers succeed and grow. meant Reading Fairy York was destined to launch well. - including the opening of a second venue already. How fantastic! If you'd like to join Elizabeth, Gemma and all of us in the Reading Fairy team to inspire babies, toddlers and pre-schoolers to be readers for life then do please get in touch. 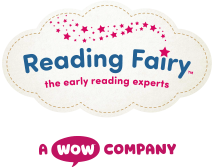 If you have any questions about our Reading Fairy classes or other WOW programmes please do get in touch with one of our team.